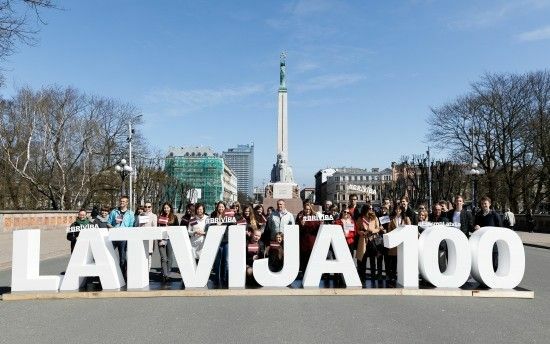 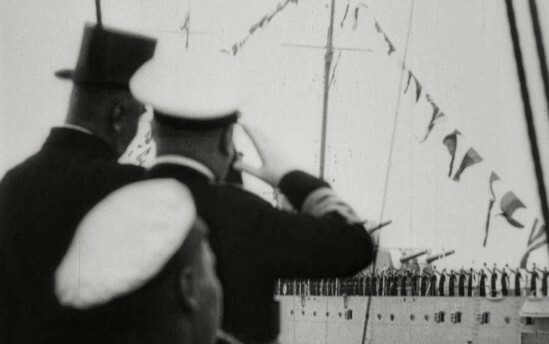 This year is marked by events that proudly looked back on the historical events that formed the state of Latvia – the formation of the first government, the Freedom Battles and the formation of the Latvian Army, the creation of local and national institutions as well as the extraordinary event that was “The Baltic Way”. 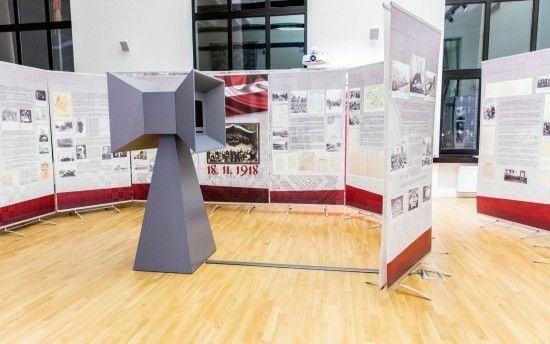 The exhibition of historical records “We want to be free, we will be free!” is dedicated to the formation of the State of Latvia in the context of showing neighbouring countries Lithuania and Estonia, as well as Poland and Finland, which were founded or reinstated after World War One and also celebrate their centenaries in 2017–2018. 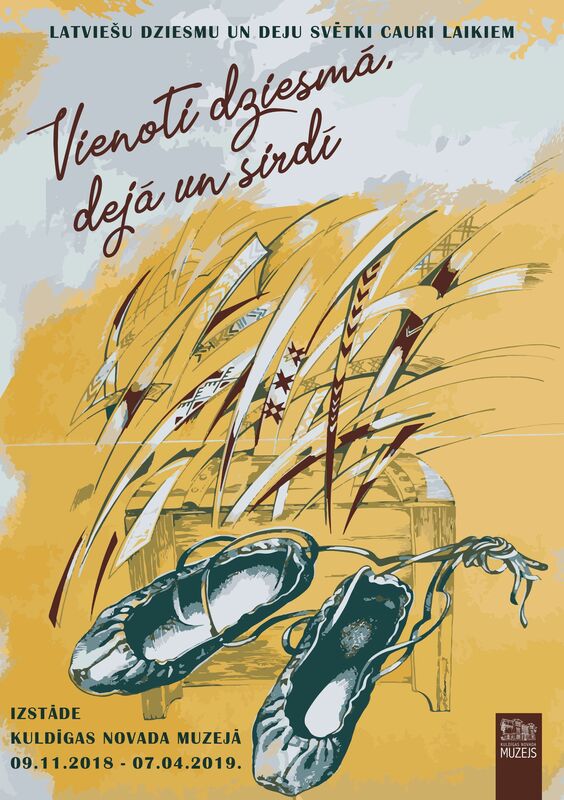 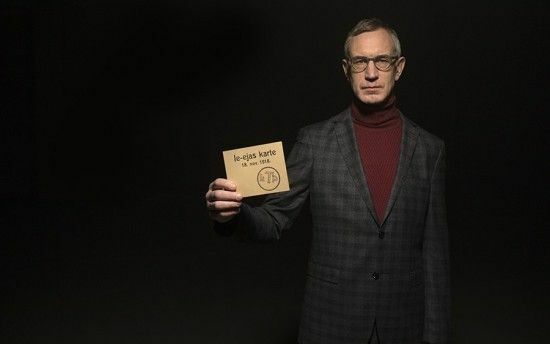 As part of Latvia’s centenary celebrations, Kuldiga County Museum invites to learn more about the Song and Dance Celebration which has played a very important role in uniting the Latvian nation, giving an opportunity to stand united in singing, dancing and playing music through the ages.